L.A. 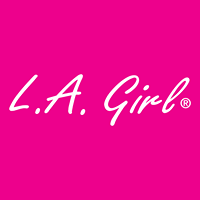 Girl is all about bringing artistry to life by providing premium quality color cosmetics to all makeup users alike - from the savvy beauty junkie to the inspired novice. 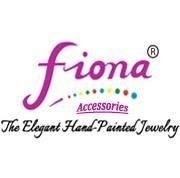 Fiona Accessories started in 2001. Specialize in hand painted jewelry. Our creations consist of painted bracelets, necklaces and earrings. We stared out with simple dots, lines, stripes to make unique designs on each 10mm glass beads. Goldenvale, Inc. / Unique Intl.